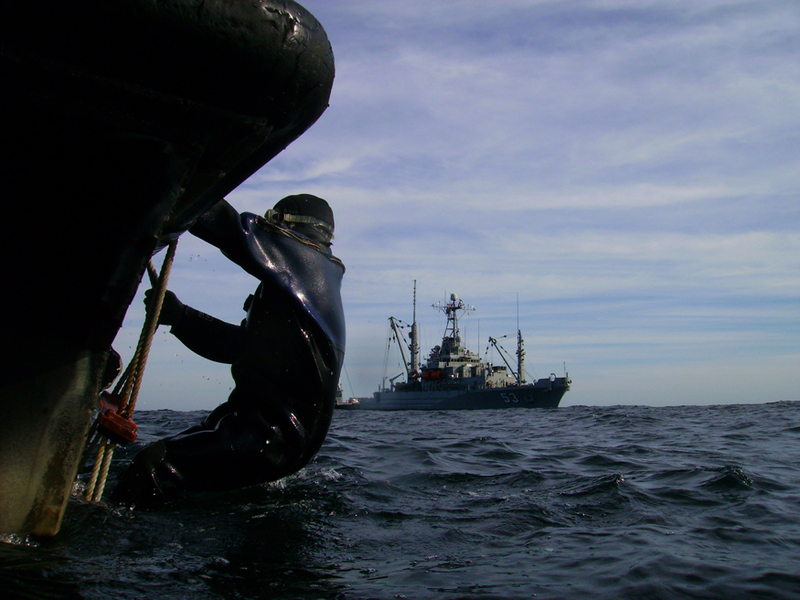 We have a long and successful history of working with both the public and private sector and provide scalable solutions to address the equipment and personnel needed for both large- and small-scale marine projects. 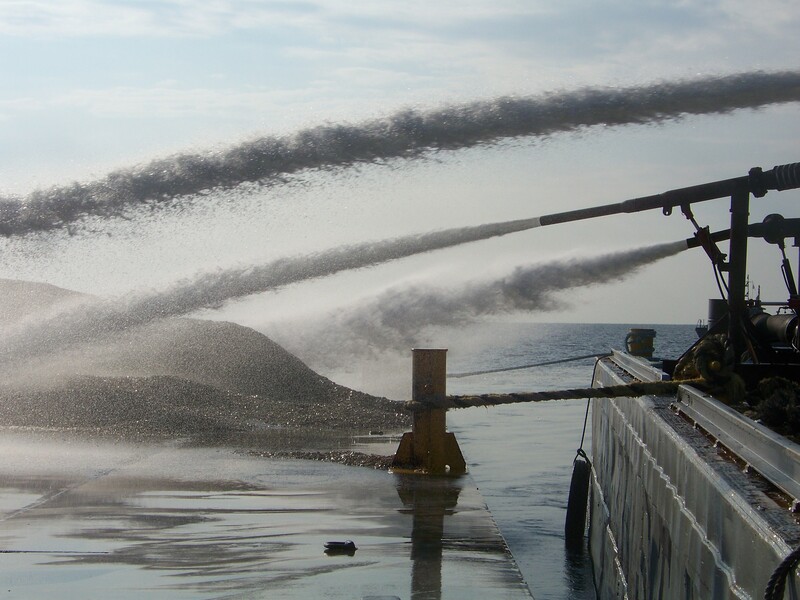 Whether it’s an emergency marine spill response in the Gulf of Mexico requiring tons of equipment and hundreds of resources; a scientific research organization needing boats with specialized equipment; or a local municipality needing a barge for their 4th of July fireworks celebration, Northstar Marine addresses the needs of all its’ customers. 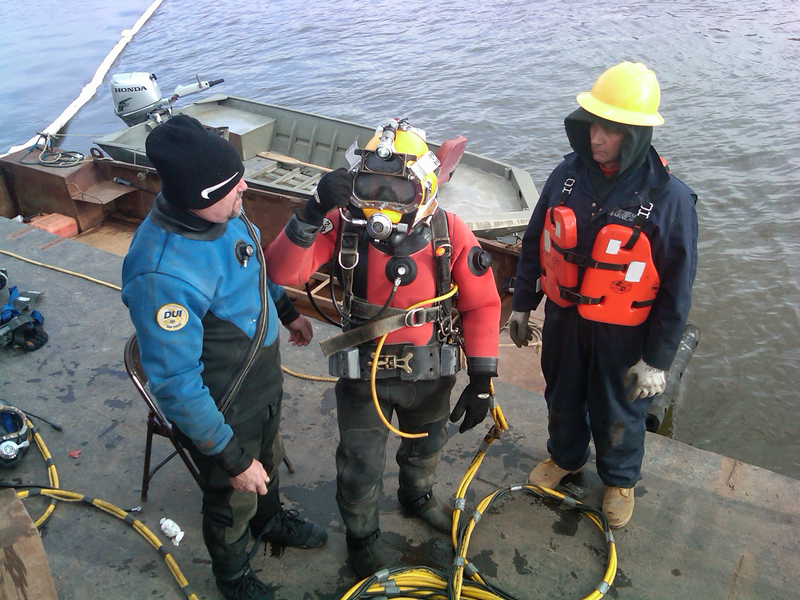 Our quick response, flexibility and willingness to provide customized solutions has helped us to build an impressive list of satisfied customers including the USCG, NOAA, NJDEP, National Response Corp., Delaware River and Bay Authority, City of Cape May, Ocean City, NJ, Fish and Wildlife, Woods Hole Group, Rutgers University and many more. 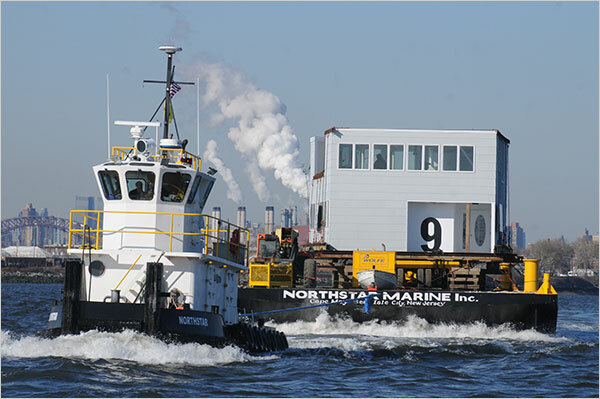 Northstar Marine has been at the forefront of supporting offshore wind energy projects off the New Jersey coast for the past several years. 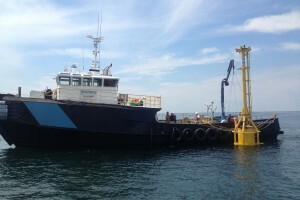 We have provided boats, barges and other support equipment and personnel to install and maintain highly-specialized meteorological buoys and state-of-the-art environmental monitoring equipment for Garden State Offshore Energy (GSOE) and Fishermen’s Energy (FE). 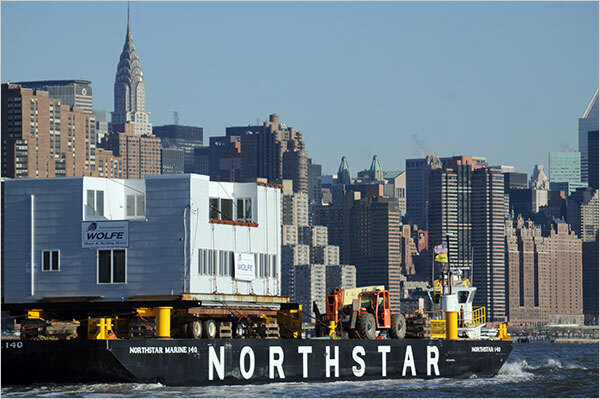 Northstar Marine works in partnership with GSOE and FE engineers and scientists to coordinate the transportation and installation of this sensitive equipment, and ensure that all equipment is working properly. 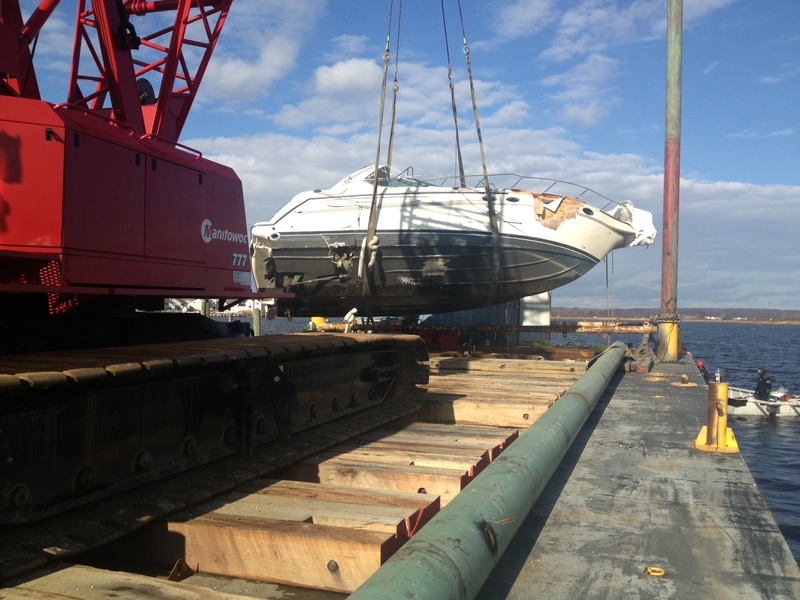 We look forward to the next phase of this project, where we will continue to provide construction support services with our diverse fleet of boats and barges. 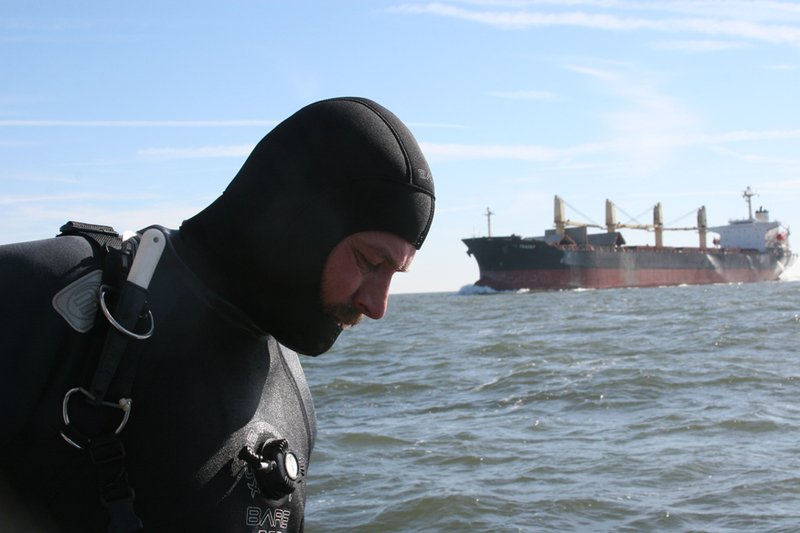 June 20, 2014. 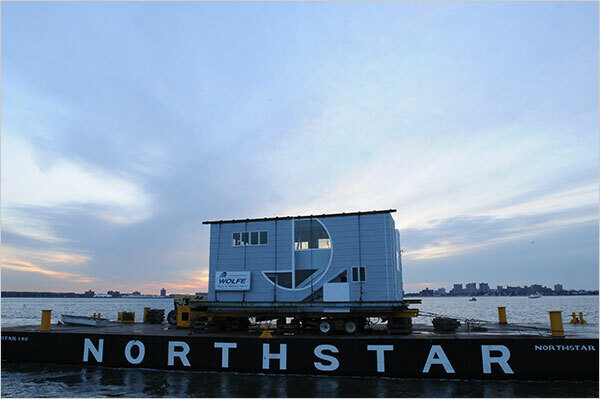 Northstar Marine, Inc. provided services to Garden State Offshore Energy (GSOE) to fit an upgraded platform onto the New Jersey Offshore Research Device (NJORD) Sea ZephIR Spar Buoy. 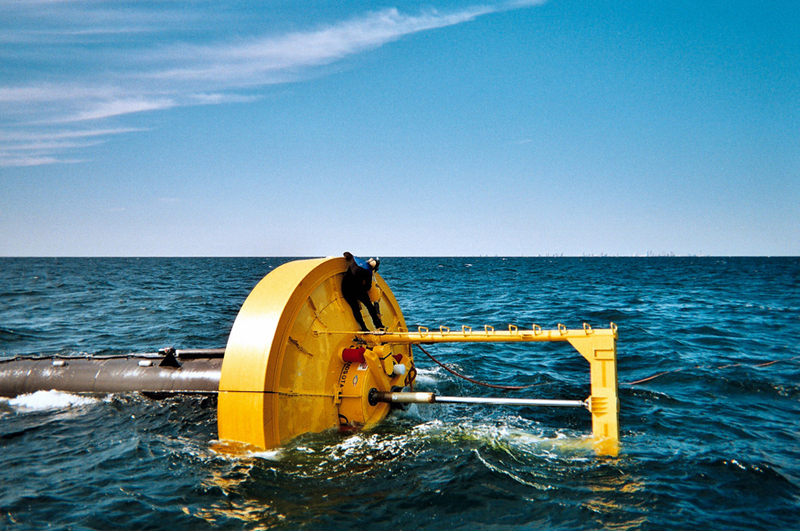 The NJORD buoy, located approximately 23 nm SE of Atlantic City, NJ, is fitted with renewable power supplies and ZephIR LIDAR system that is able to measure wind characteristics from 10 meters up to 200 meters above installed position. 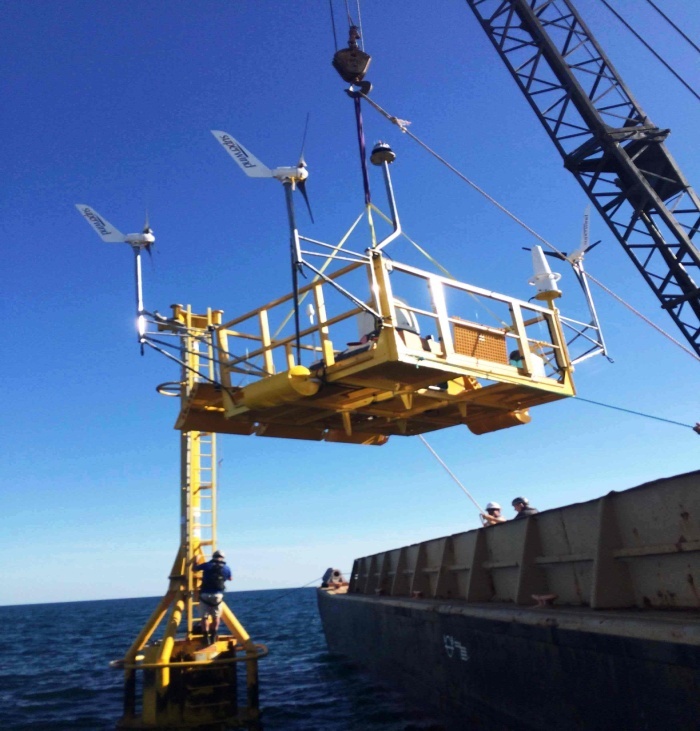 In addition to measuring wind characteristics the buoy also measures motion and wave heights providing valuable data for future offshore wind energy development. 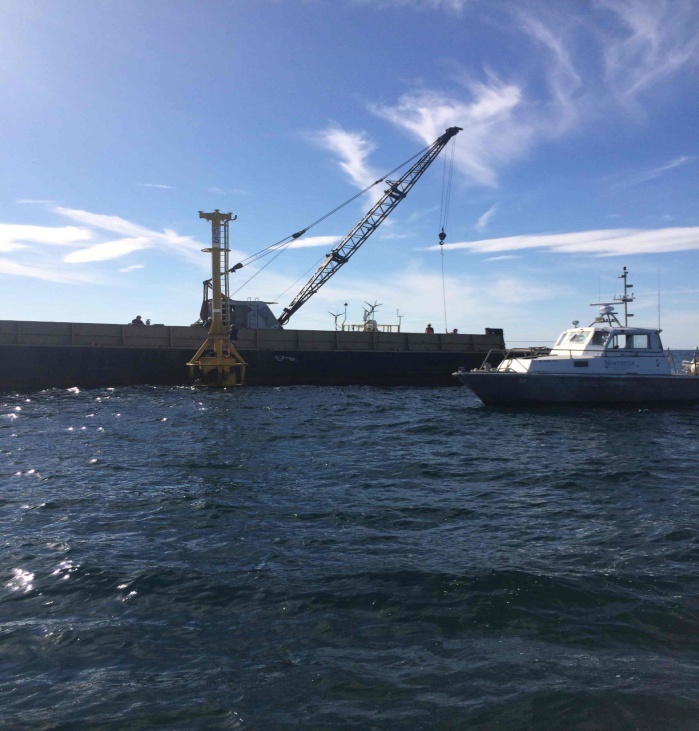 In the planning stages Northstar technicians utilized HYPACK® software to model the Crane Barge and anchor placements relative to the buoy’s location to maximize time and effort while minimizing costs to the client. 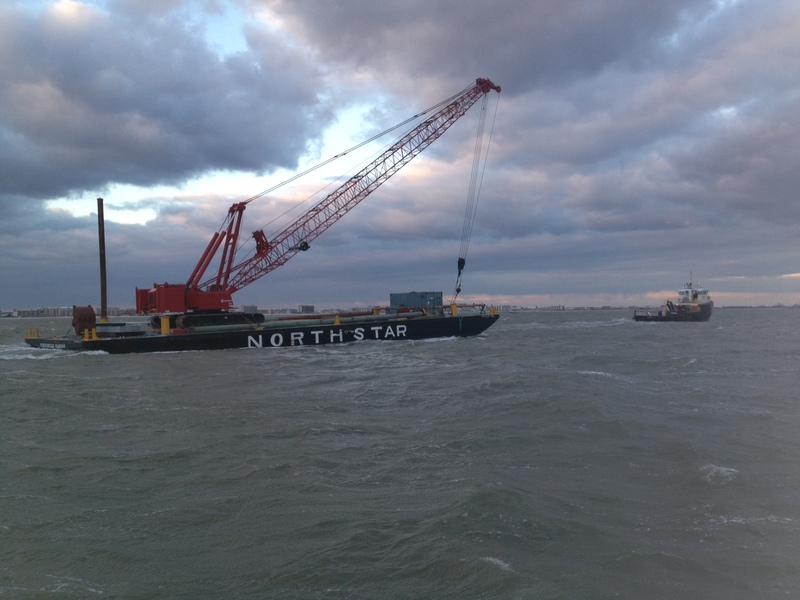 Northstar provided three support vessels (Northstar 4, Enterprise and Commander) and numerous personnel along with a barge and crane to complete the delicate lifting and commissioning of the platform. 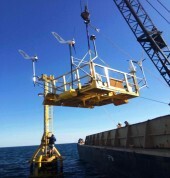 This offshore project concluded with the successful installation of the platform and final inspection of all data collection equipment and their associated components. 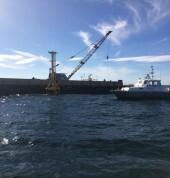 Going forward Northstar will continue to provide offshore support for operations and maintenance of the NJORD Spar Buoy. 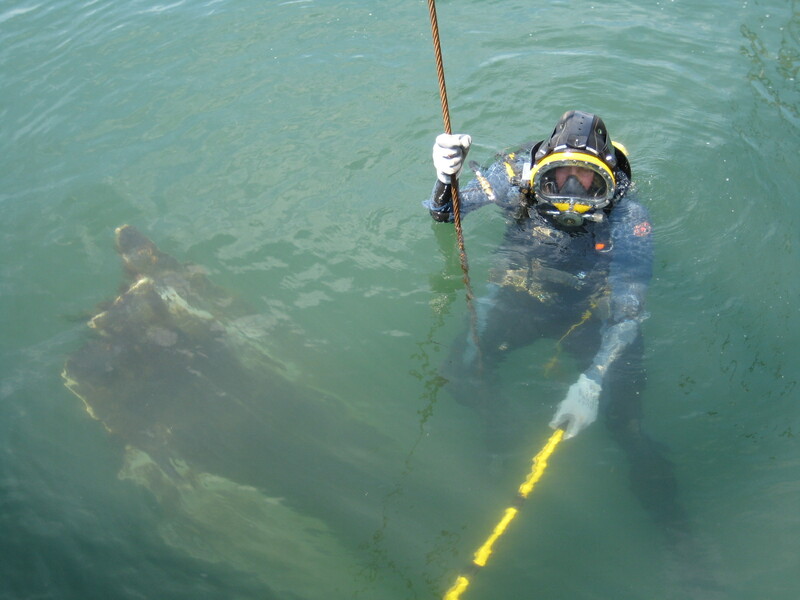 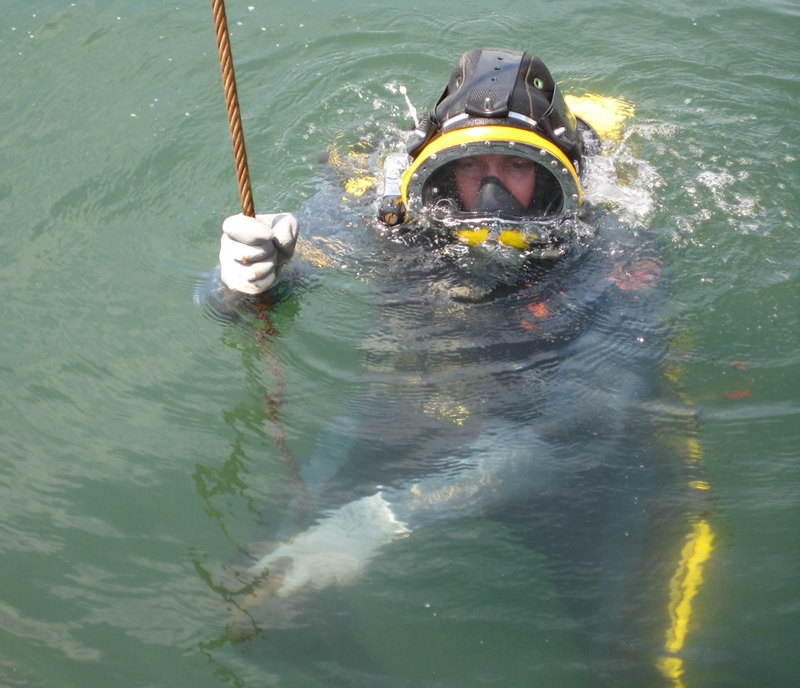 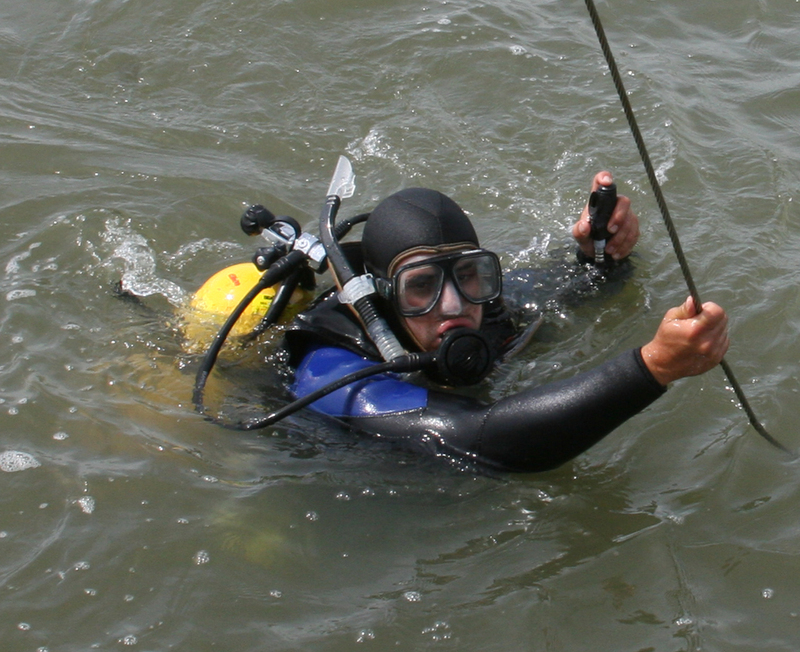 The New Jersey Division of Fish, Game and Wildlife has contracted Northstar Marine to help rebuild a number of artificial reef sites located in the Atlantic Ocean off the Coast of New Jersey. 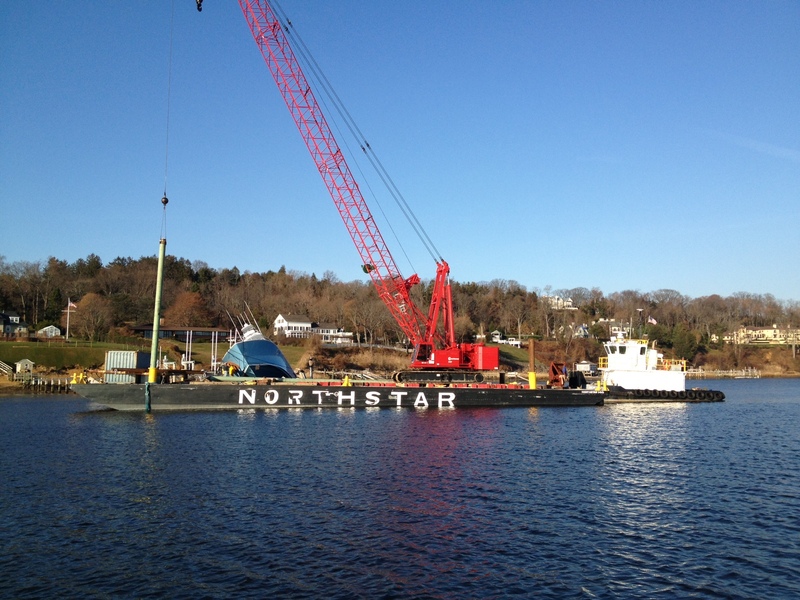 Northstar supplies Tug and Barge services, equipment and manpower to place of over 500 concrete reef balls each year. 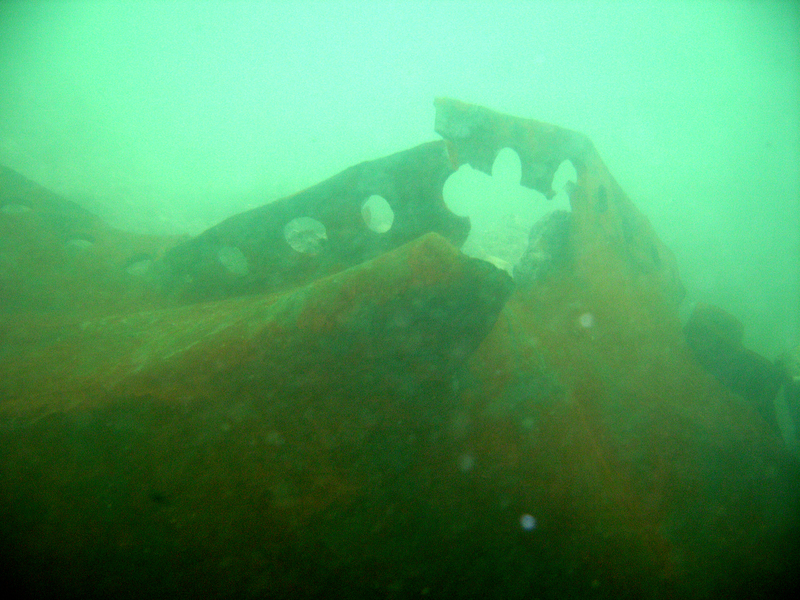 These concrete reef balls are helping to rebuild the existing artificial reefs, a necessary part of the marine environment. 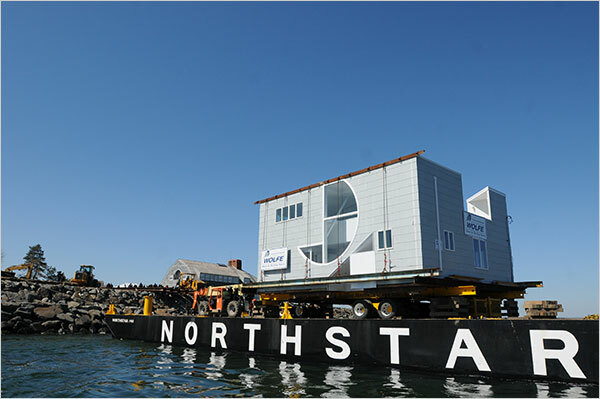 The Lieb House, a beach cottage built in Long Beach Island on the Jersey Shore in 1969 and designed by one of the nation’s most prominent architects, Robert Venturi, was scheduled to be torn down. 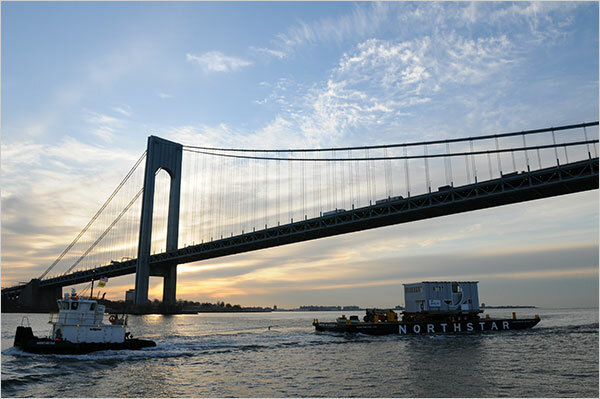 Instead, fans of the architect purchased the house and decided to move the home from New Jersey to Glen Cove on the North Shore of Long Island. 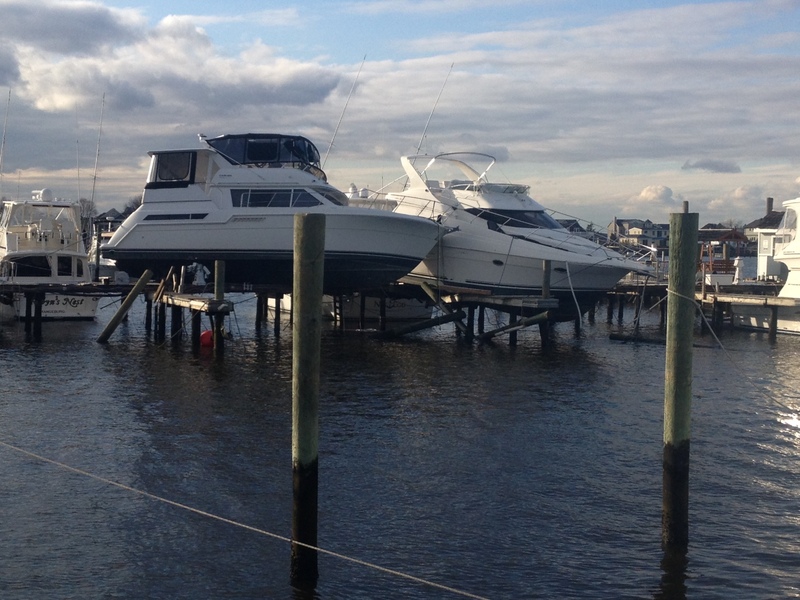 Northstar Marine was contracted to transport the house from Barnegat, NJ, to Glen Cove, NY via several waterways. 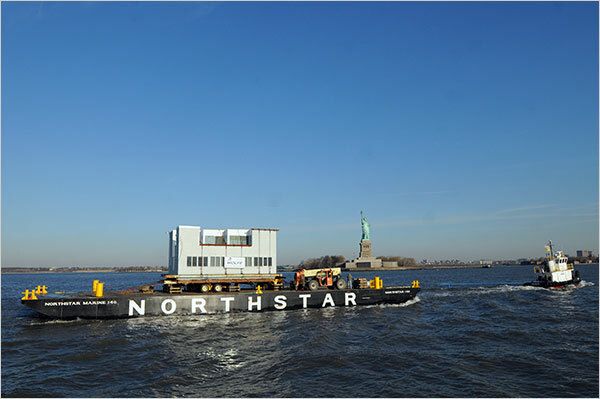 A hydraulic trailer was used to load the house onto Northstar 4, a 140-foot barge. 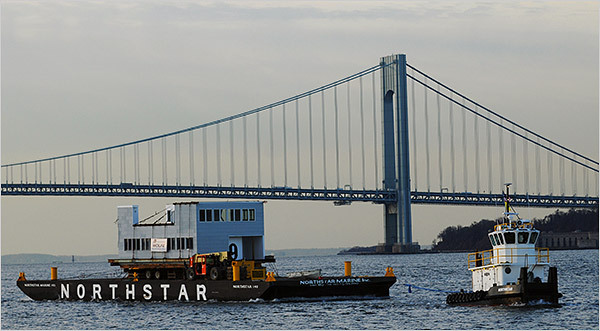 Then, the Tug Northstar pulled the barge across the Atlantic Ocean, New York Harbor, East River and the Long Island Sound to the port at Glen Cove. 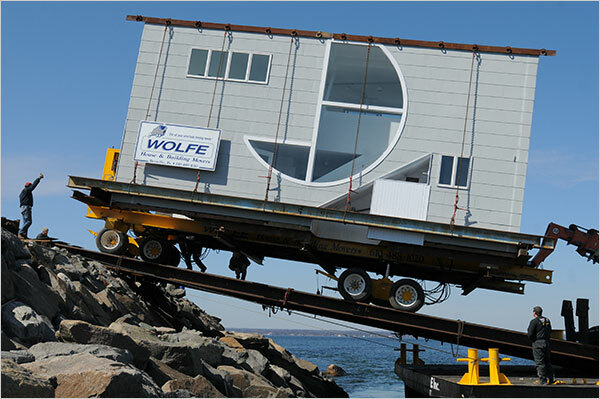 There the home was offloaded to shore up a 100 foot ramp system over an inclining rock foundation and transported to the new homeowners property. 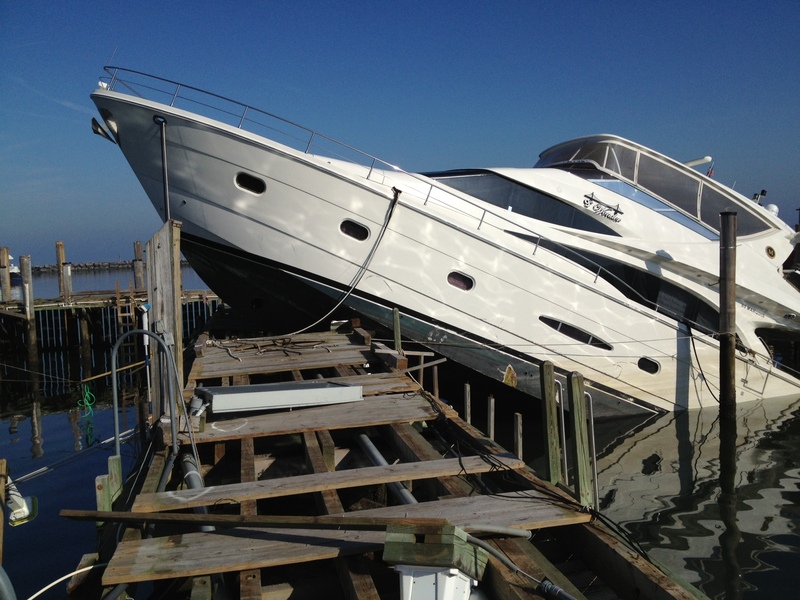 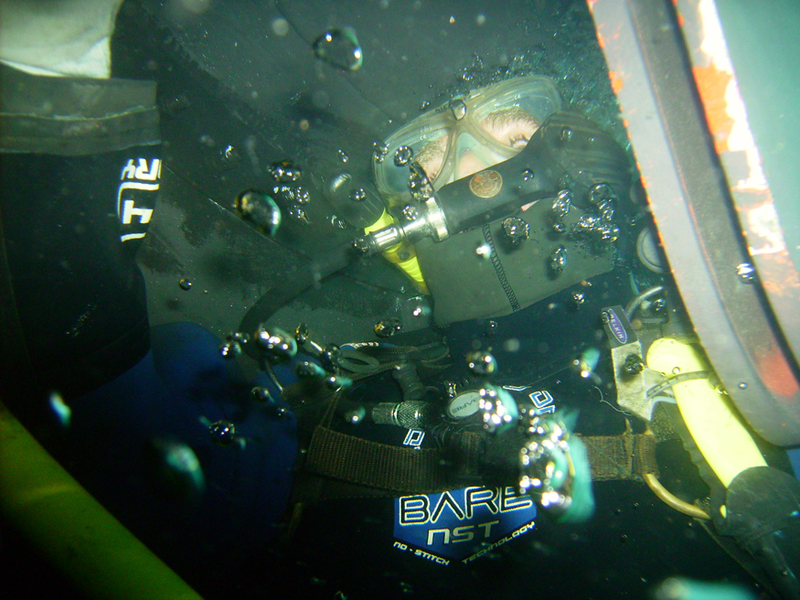 Northstar Marine provided immediate response to assist with the cleanup from Hurricane Sandy. 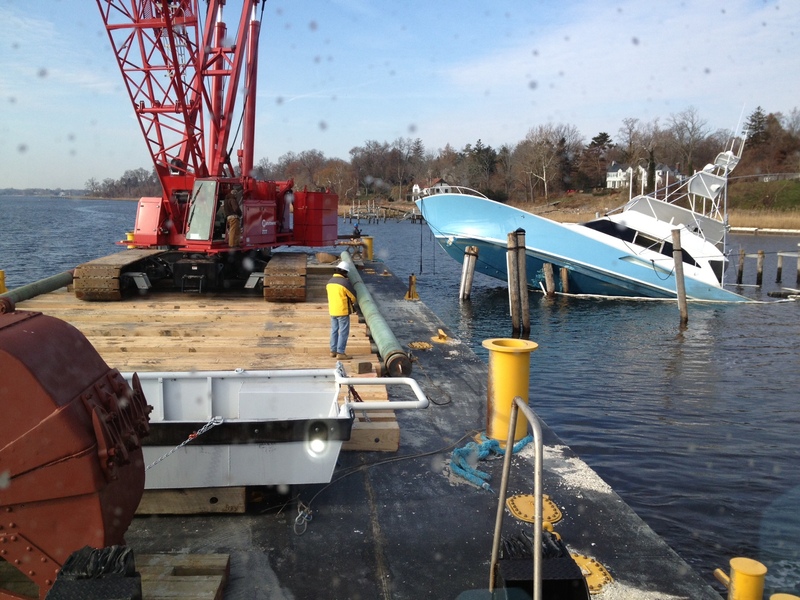 Within hours after the storm, we fully equipped and immediately mobilized three crane barges from 50 to 200 ton capacity, as well our fleet of workboats and barges to assist the State of New Jersey, numerous insurance companies and individuals with the cleanup effort. 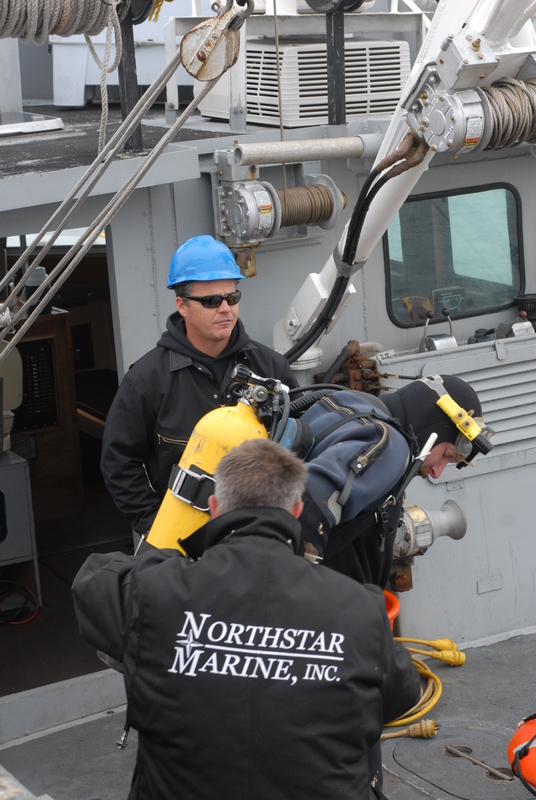 Our unique qualifications and the types of equipment we had available made Northstar the clear choice as a response partner.